Celgene says it will buy Juno Therapeutics for $9 billion in a deal that could make Celgene a world leader in immuno-oncology treatments. Specifically, the Jan. 22 deal gives the New Jersey-based company access to an experimental gene therapy for treating people with relapsed or refractory aggressive B-cell non-Hodgkin’s lymphoma. 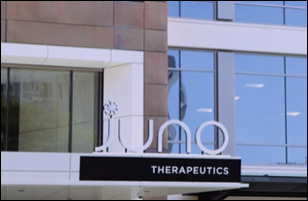 Juno, headquartered in Seattle, has been a pioneer in CAR T-cell and TCR therapies. CAR T-cell is short for chimeric antigen receptor T-cell, and TCR for T-cell receptor. CAR-T therapy involves genetically manipulating a patient’s own T-cells to attack proteins associated with cancer, then infusing them back into the patient. News of the acquisition comes two weeks after Celgene said it would buy San Diego-based Impact Biomedicines for $7 billion. That takeover, announced Jan. 7, will allow Celgene to add fedratinib to its pipeline of blood cancer therapies. Leading that growth, Alles said, will be JCAR017 (lisocabtagene maraleucel; liso-cel). 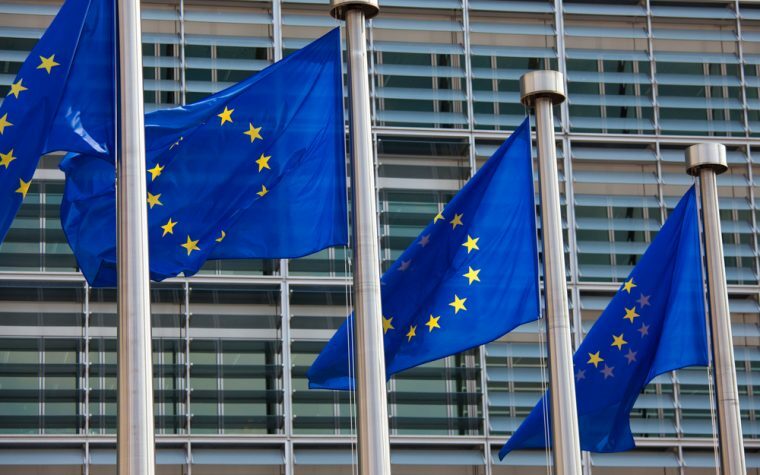 Celgene anticipates that the U.S. Food and Drug Administration will approve it in 2019 as a treatment for relapsed and refractory diffuse large B-cell lymphoma. If so, it alone is likely to add $3 billion to Celgene’s annual revenue. Another potential treatment, JCARH125, will “enhance Celgene’s campaign against BCMA (B-cell maturation antigen), a key target in multiple myeloma,” said Alles, whose company was founded in 1986. CNBC-TV had reported that “the clock was ticking for Celgene” because in 2022 it will lose patent protection for Revlimid, its top-selling multiple myeloma therapy. Revlimid generated 60 percent of the company’s fiscal third-quarter revenue of nearly $3.3 billion. David Nierengarten, head of healthcare equity research at Wedbush Securities, told the network that “Celgene has a big revenue hole to fill over the next few years.” Juno’s CAR T-cell therapies could “fill that gap,” he said. Celgene, which had held 9.7 percent of Juno before the merger, agreed to pay $87 per share for the rest of the company. It has more than 7,000 employees worldwide and annual sales of $11 billion. By 2020, the combined pharmaceutical giant expects to see annual revenues of $19 billion. 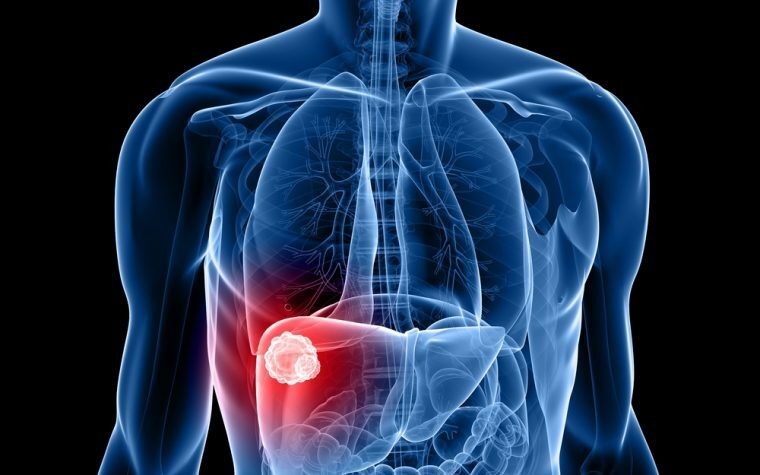 Celgene and Juno had been collaborating since June 2015, when they agreed to jointly develop treatments for cancer and autoimmune diseases, with an initial focus on CAR T-cell and TCR technologies. Celgene said it would use Juno’s Seattle facilities to expand the company’s research in immuno-oncology translational medicine. Tagged CAR-T, Celgene, fedratinib, Impact Biomedicines, JCAR017, Juno Therapeutics, non-Hodgkin lymphoma.